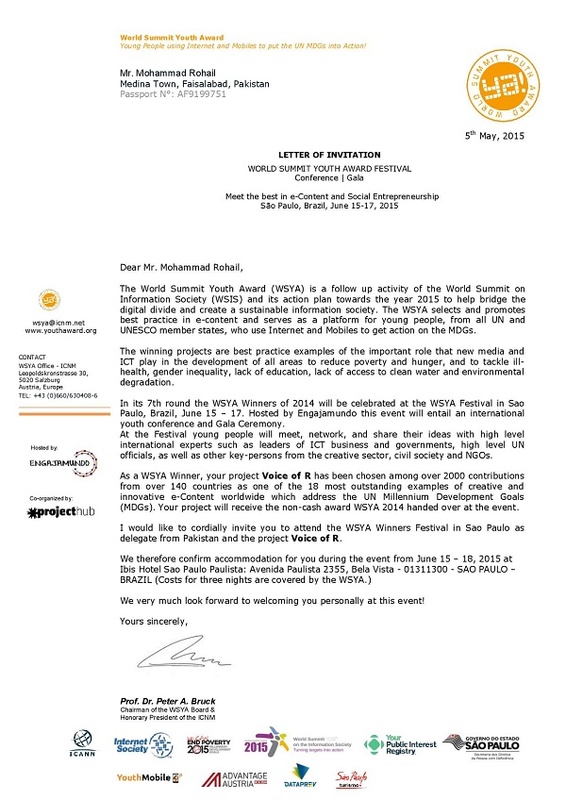 Rohayl Varind, a 19-year-old Pakistani, won World Summit Youth Award in the category of “Pursue Truth” among 1898 submissions, spanning 138 countries, impressing a panel of 40 jurors from all corners of the globe. 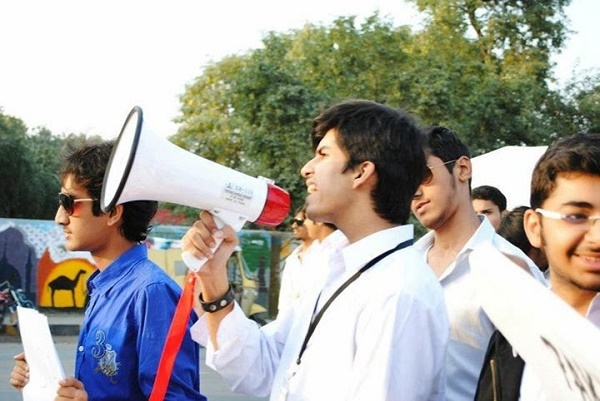 His project, Voice of R, stands as an online forum dedicated to empowering the youth of Pakistan with regard to ethnic prejudice, misogyny, poverty and corruption that threaten the very fabric of democratic foundations that society is built upon. The platform helps engage Pakistanis in bringing awareness to the youth and motivating them to take control of their lives and develop proactive skills for a positive social change. The World Summit Youth Award (WSYA) is one of the most prestigious competitions where young developers and digital entrepreneurs alike go to showcase their work. Strictly for contenders under the age of 30, the contest recognizes those who employ Internet and mobile technology to put the United Nations Millennium Development Goals (MDGs) into life and bring a change to the world. In recognition for his work on Voice of R, Rohayl was invited to Sao Paulo, Brazil this year to receive his award for his hard work and dedication towards his bold social entrepreneurship. 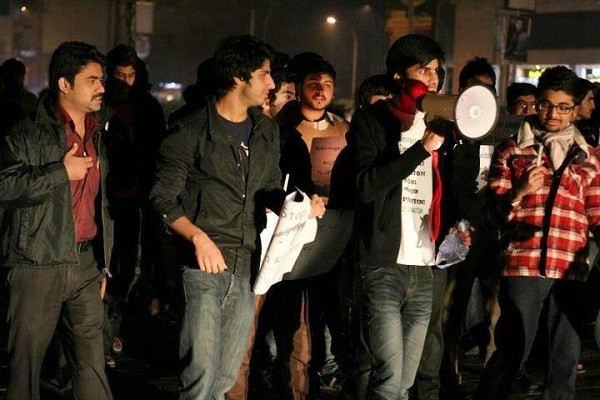 Additionally, The Federal Minister of Pakistan, Ahsan Iqbal, also penned an email to Rohayl to congratulate him on his achievement and offered the helping hand of the Planning Commission to be at his service for Voice of R.
Rohayl strongly believes in changing Pakistan for good and thus far, launched several social events, fund raisers, campaigns and protests. He is the managing director of International Youth Magazines, The Times of Youth and, of course, Voice of R. His flagship campaigns include; #IamPakistan and #ReclaimPakistan. Moreover, his Youth Award page does an apt job of describing his adventures, you can view it by clicking here. As always, it is always good to see Pakistan being represented on an international platform and whenever they win, it is yet another feather in the cap for Pakistan to be proud of. Share the story of this young Pakistani among your circles!